Fawn Bluff, is on the market. The house, part of a sizeable estate, is located on a remote stretch of coastline in Bute Inlet, British Columbia. And when we say remote, we mean remote. Inaccessible by road, the property is 14 minutes by seaplane from the nearest airport and one hour and 15 minutes by water taxi from Vancouver Island’s port of entry. Vancouver is an hour to the south-east. This part of Canada is famous as a fishing destination, with salmon, halibut and lingcod among the creatures of the deep, while above ground black bears, cougars and deer populate the forests. The house, which can sleep 30 people plus staff, is built on a ridge overlooking a deep-water harbour. Included in the 137-hectare parcel of land is a lake and private docks. 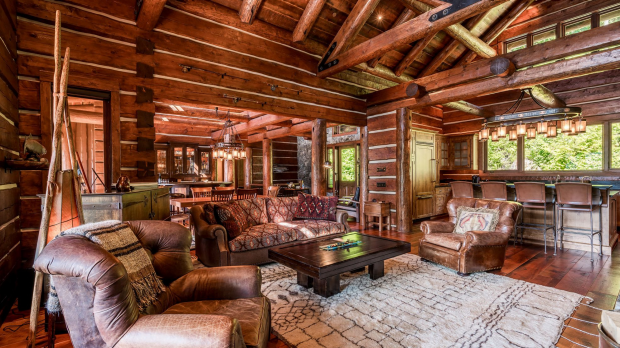 Fawn Bluff is being marketed by Jason Soprovich with an asking price of $CAD28.8 million ($29.84 million). “Canada’s housing bubble is starting to burst.” “Canada’s housing market flirts with disaster.” Doomsday scenarios have become widespread in the reporting of Canada’s property market, with some analysts blaming a potent cocktail of soaring home prices, subprime lending and sky-high debt for the situation. 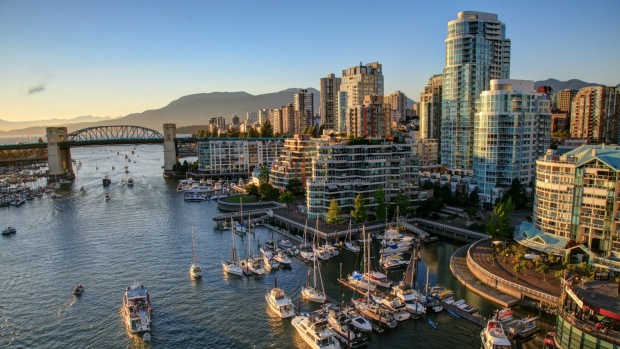 After a sustained period of growth, prime property prices in Vancouver plunged recently, following a tax increase on foreign buyers, rising interest rates and tighter lending restrictions. But it’s not all doom and gloom. Victoria, the capital of British Columbia, was named the hottest luxury primary housing market in the world in Christie’s International Real Estate’s latest Luxury Defined report. Australians can buy property in Canada but rules and taxes relating to foreign ownership vary widely according to the location. 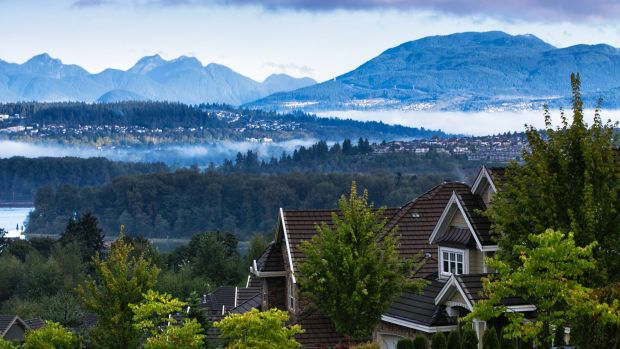 In British Columbia, foreigners now pay a 20 per cent tax on top of the listing value. A levy on property speculators is expected to come in later this year. Most banks require non-residents to pay larger deposits and may charge them higher interest rates. 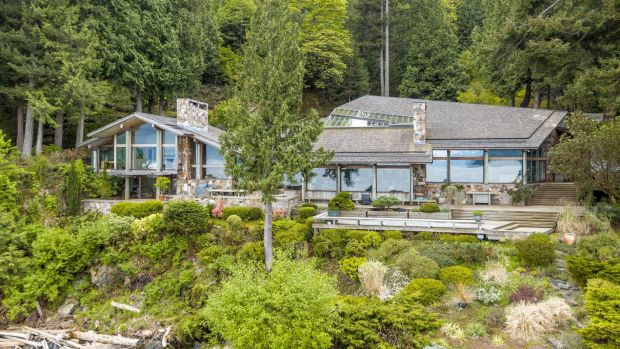 A rustic-luxe waterfront estate with a three-storey residence and separate guest house on Bowen Island, about 20 minutes by boat from West Vancouver’s Horseshoe Bay. 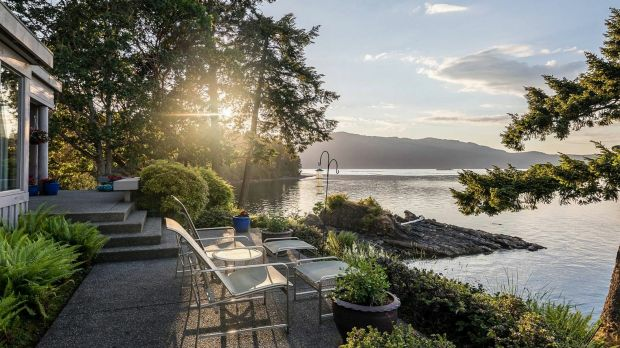 A four-bedroom home on a deep waterfront block of almost 10 hectares on Vancouver Island’s Saanich Peninsula, 10 minutes’ drive from Victoria International Airport. 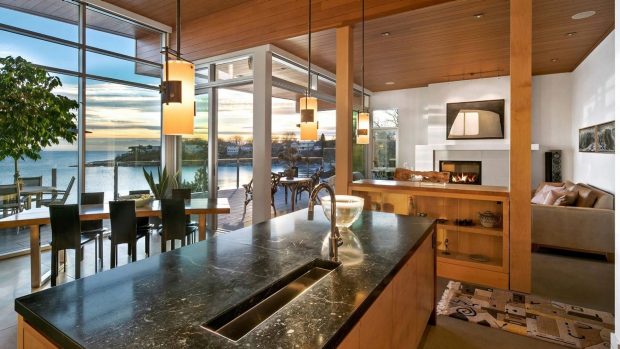 A contemporary three-bedroom, five-bathroom house with rooftop patio, infinity-edge pool, spa and outdoor fireplace in Victoria, on the southern tip of Vancouver Island.